6 Let’s take care of the forest . 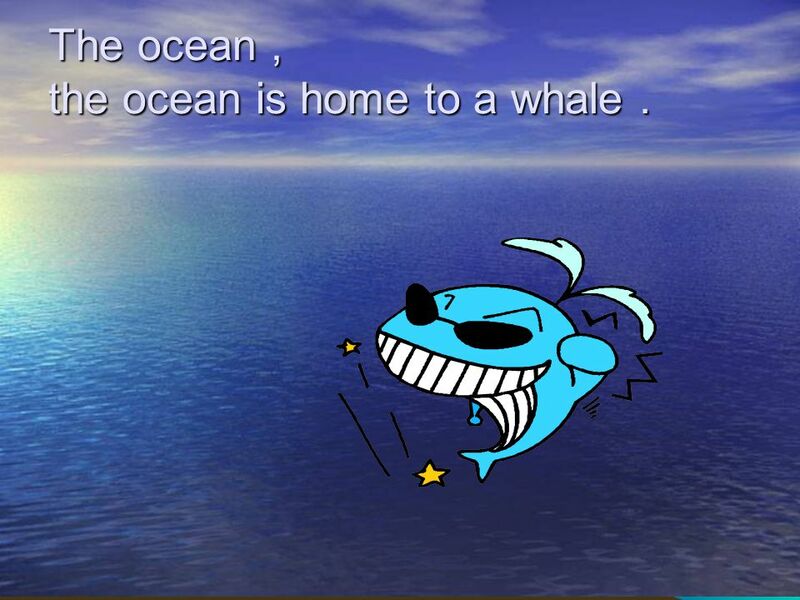 7 The ocean , the ocean is home to a whale . 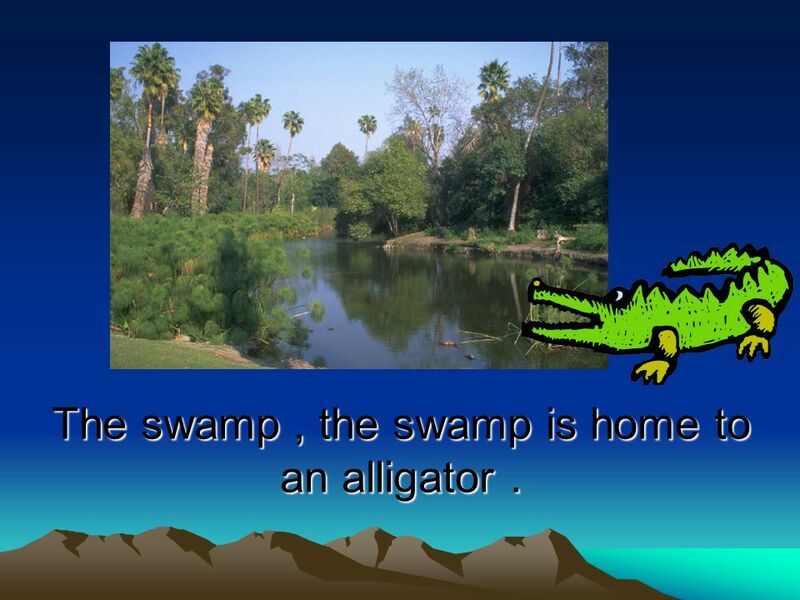 8 The swamp , the swamp is home to an alligator . 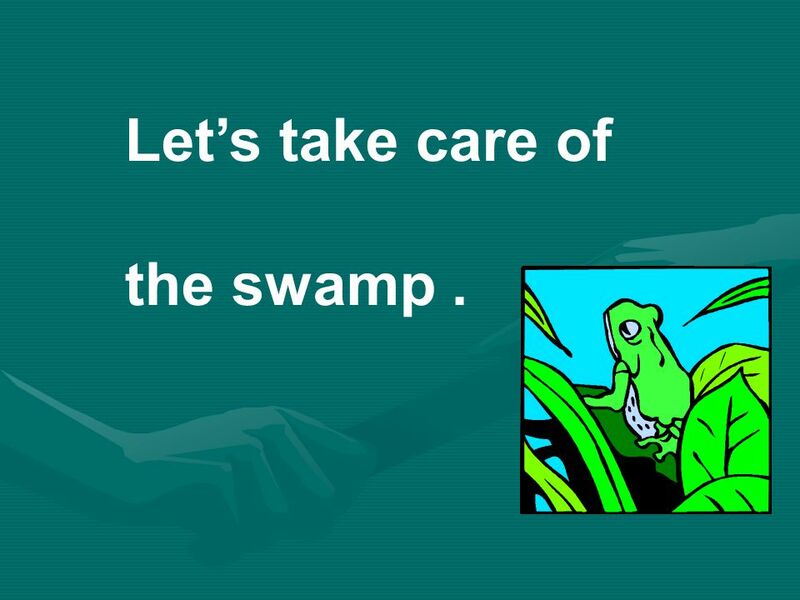 9 Let’s take care of the swamp . 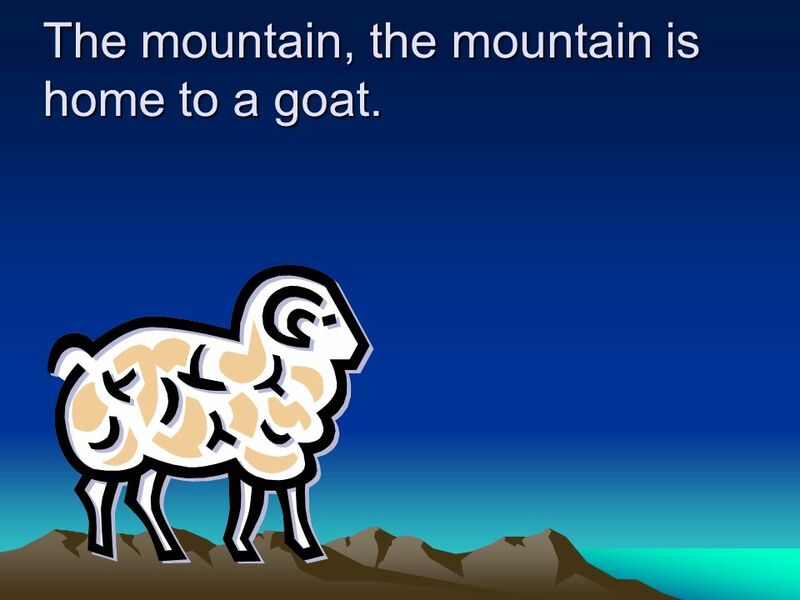 10 The mountain, the mountain is home to a goat. 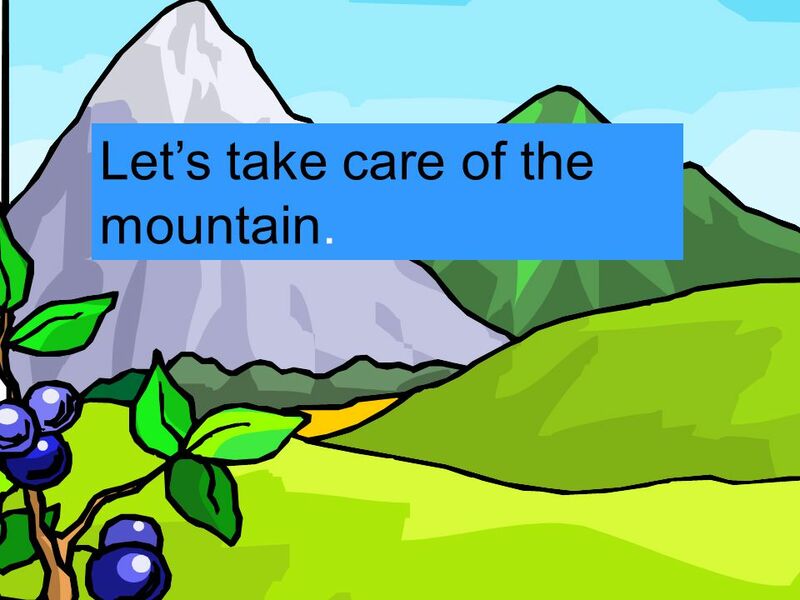 11 Let’s take care of the mountain. 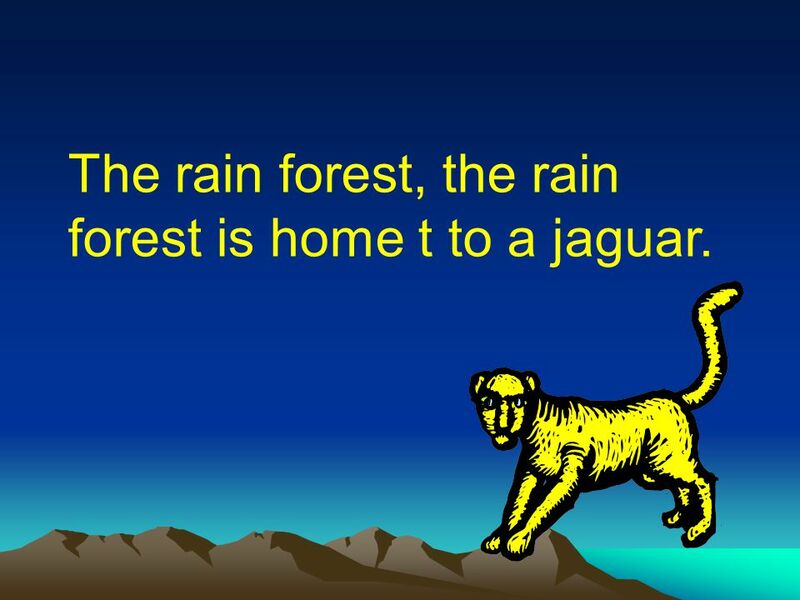 12 The rain forest, the rain forest is home t to a jaguar. 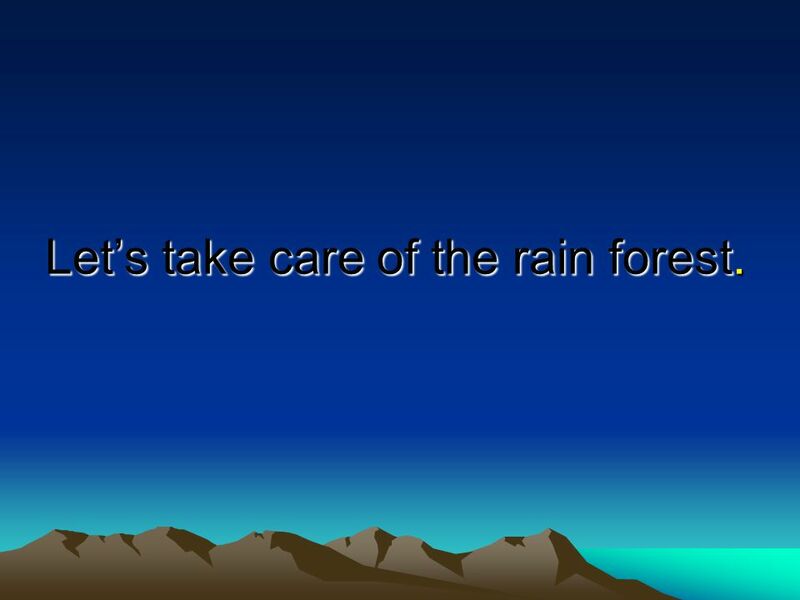 13 Let’s take care of the rain forest. 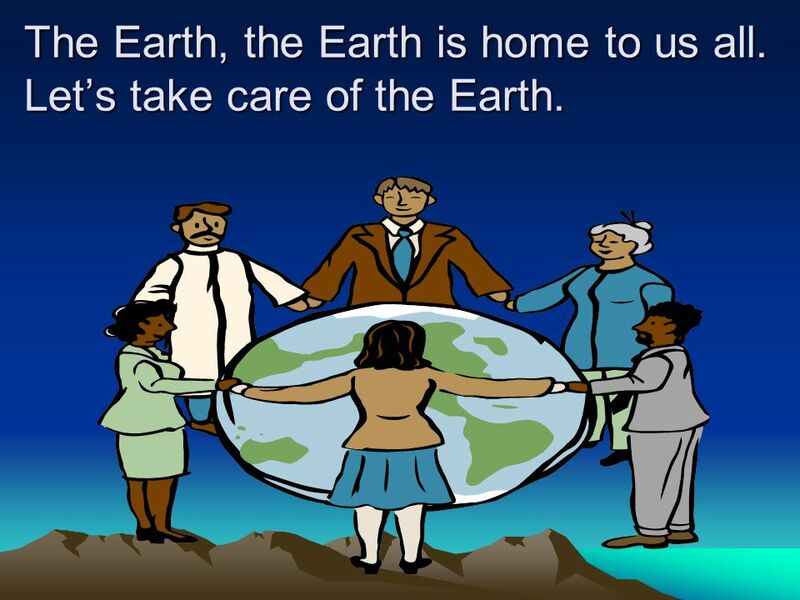 15 The Earth, the Earth is home to us all. 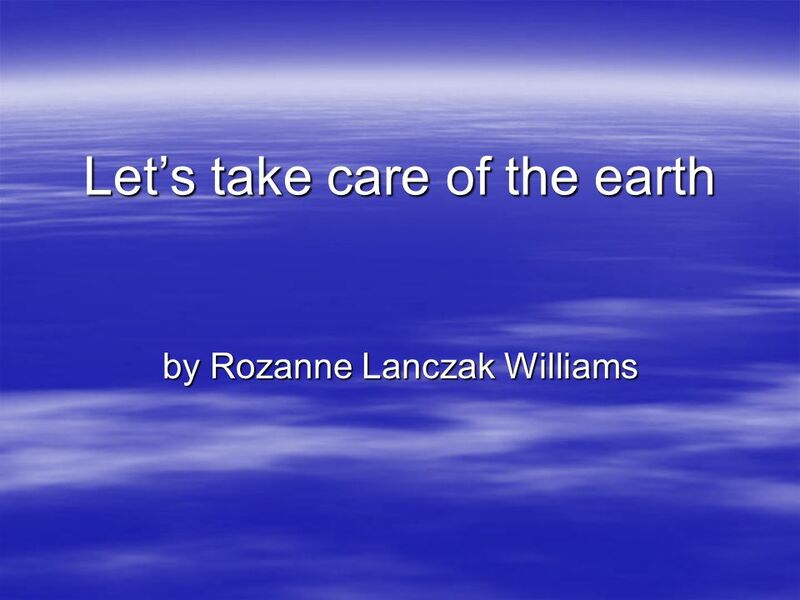 Let’s take care of the Earth. 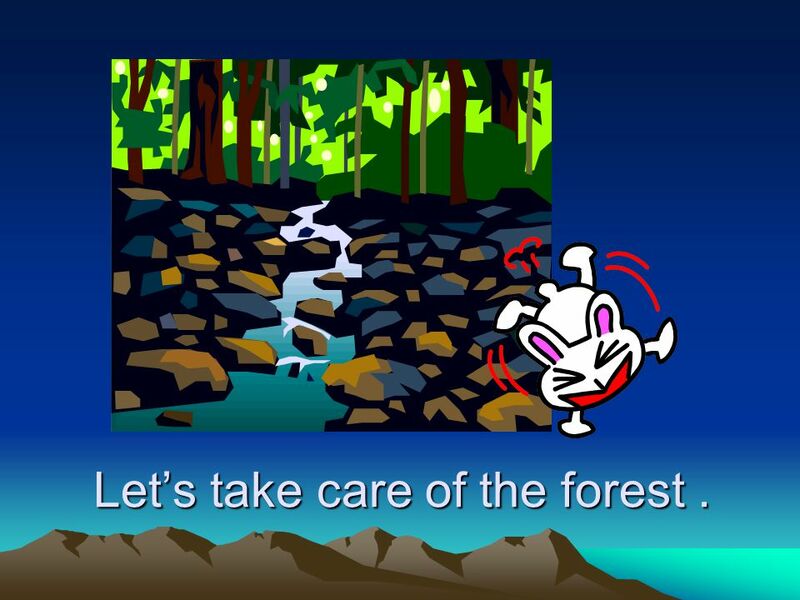 Download ppt "Let’s take care of the earth"
Who made the forests, the mountains of splendor? Who made the canyons, the oceans so wide? 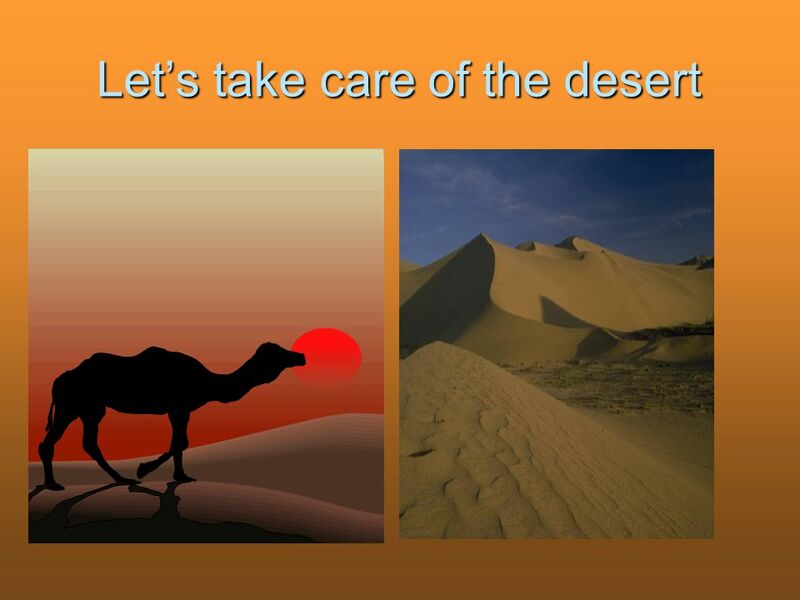 Who made the deserts, the valleys, the frontiers? Who made. Geogaphy Terms Peggy Young 2nd Grade. God Bless America Land that I love Stand beside her and guide her Through the night With a light from above From the mountains to the prairies To the. The ANIMALS of our planet Детская Электронная Книга. The Animal World We shall know: Where the animals live; What they eat; What they can do; Some new words. Where Do I Belong?. This is a blue whale. Where do you think the blue whale lives? Let’s take a class vote and tally the data. Where Do I Belong? In the. GEOSCAPE RIDDLES Mr. Comm GOAL. BIOME / ECOSYSTEM Our Earth’s major life zones. A Biome is a place on Earth. Another word for place is Environment. Physical Features Social Studies Online Grade 3 Social Studies Online Grade 3. Living Systems-Diversity of Plants and Animals that share Limited Resources. Grade 3 SOL-3.6 Created By; Kim Smith. The Biosphere. Ecology Ecologists study of interactions of organisms with their environment Levels of Interaction –Organism –Population –Community –Ecosystem. How and why did American Indian cultural regions differ? By: Miranda Savage EDEL 2200 Section 02.  Animals that live in the Desert:  Camels  Desert Tortoise  Fox  Mountain Lions  Meerkats  Military. 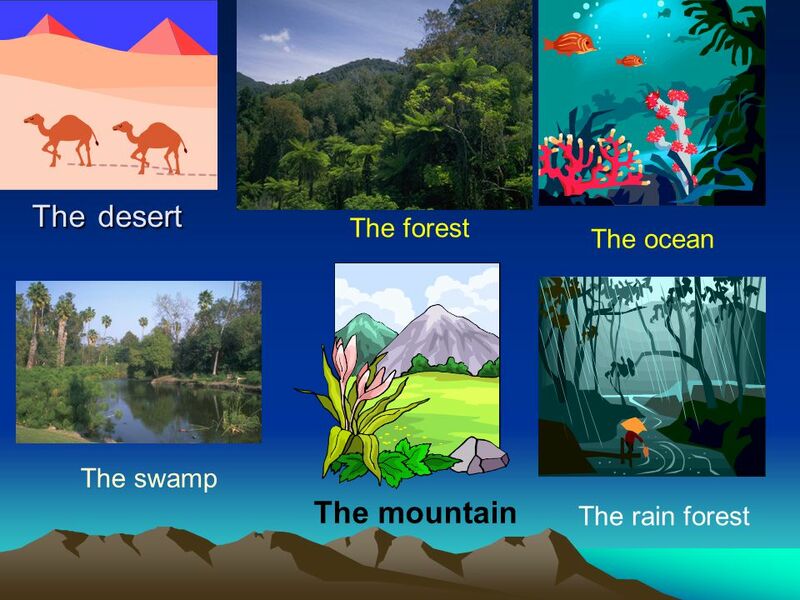 Types of Landforms 1. Mountain6. Lake 2. Valley7. Ocean 3. Plain8. Coast 4. Plateau9. 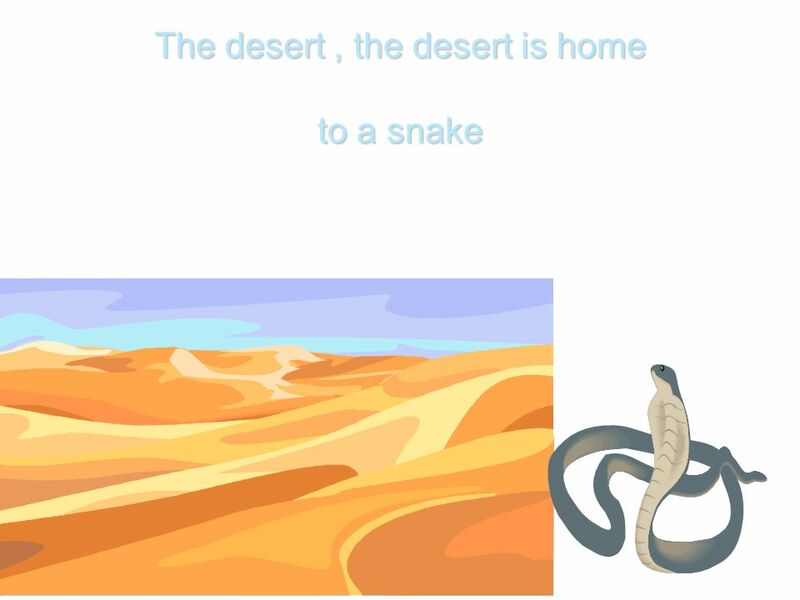 Desert 5. Island 10. River. 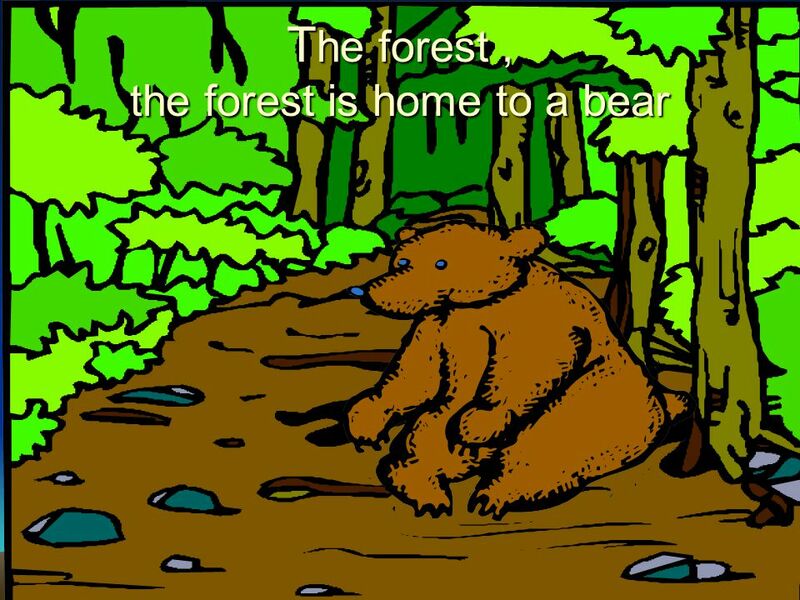 A Unit on Habitats Where we live is called our habitat. 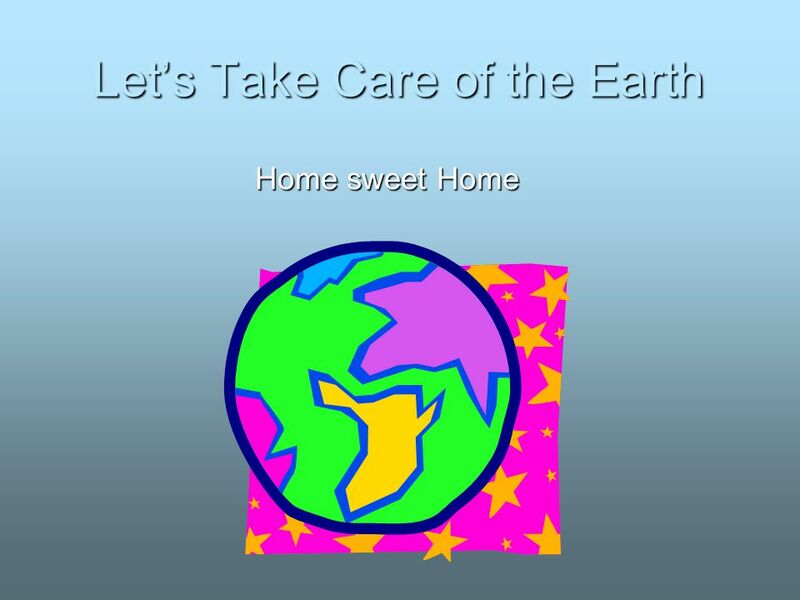 A habitat is the area where a plant or animal naturally grows and lives. There are many different.